Heading to the beach with kids is not so simple as just jumping in the car and leaving, especially when you have toddlers and infants in tow! There is planning and preparation that goes into spending a fun day at the beach, There are some safety rules to follow as well. A day at the beach is one of the most fun ways to spend a hot summer day. It is my favorite activity during the warmer months of the year! So many memories have been made at the beach with my family. I wouldn’t trade any of it for the world. Keeping safe in and around the water. If you are heading to the beach with kids, keeping safe around the water is very important. If your kids are young and can’t yet swim, settle down far enough from the water’s edge so the kids can’t wander in while you’re not looking. Make sure they understand the dangers of the water. It can be dangerous if safety precautions aren’t taken. If your kids are old enough, enroll them in swimming classes. Water safety is always something to take seriously. Start as early as you are comfortable. SAwimming at the beach takes a different set of skills compared to swimming in a pool. Keep a close eye on your little ones even if they’re experienced at the public pool. Young swimmers should be in a US coastguard-approved life jacket. Any other kind of flotation device should never be used as a safety tool. You can check out an array of USCG approved life vests for kids. Be sure to instill a few safety rules, such as “no diving head-first into the water,” “look out for patches of plants,” and “leave animals alone.” If your beach has a life guard on duty, pick a spot close to them to give you some peace of mind. Keeping everyone protected from the sun. Sunburns are a sure-fire way to ruin a fun day at the beach. Protection from the sun is a huge priority. When heading to the beach with kids, your first line of defense should always be a good beach umbrella or shade. The darker it is, the better! Lighter colors will let more of the sun’s harmful rays through, and darker ones are more effective. Those with a reflective surface are also superior at protecting from the sun’s rays as opposed to those without. 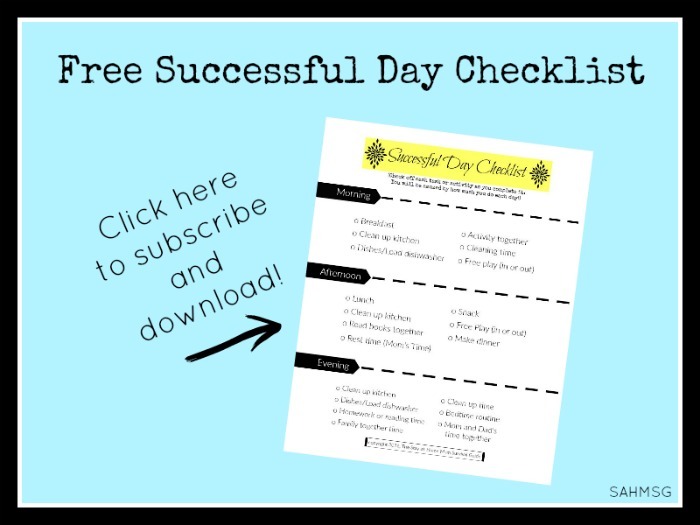 Next up, you’ll definitely want to lather up your kiddos with a good sunscreen. I have a guide on those that should come in very handy! What you’ll want to look for is a physical sunscreen. Look for one that has a main ingredient of zinc oxide, as those reflect both UVA & UVB rays, giving the best sun protection. Aim for a sunblock that is at least SPF 30 or more. Always reapply sunblock every few hours or if the kids go in the water! Dress in light clothing, and give everyone a pair of protective sunglasses. Wide-brimmed hats can also be an effective way of protecting delicate skin from the sun. A properly-packed bag is an important step in heading to the beach with kids. Be sure to bring enough water and snacks for everyone, and put perishable items in a cool refrigerated bag. What I like to do is put everyone’s snacks in separate ziploc bag with their name written on it. This makes sure there are no mix-ups and no arguments over whose snacks are whose. I put those bags into a disposable plastic grocery store bag, which also doubles as a great way to clean up trash! I put everyone’s extra change of clothes in large ziploc bags. Not only is this a great way to keep organized, but it makes sure that the clothes stay dry and free of sand. Don’t forget enough beach towels to go around! Plan a good time to get there. If you’ve ever been to a popular beach, you know just how crowded it can be during the day, especially when looking for a nice spot. I highly recommend that you get to the beach as early as possible. If you can make it to the beach around 9AM, you’ll enjoy less-crowded beaches and more choice of where to set up your base camp! If you’re going to get there this early, packing everything up early the night before is a good idea. That way, you can just throw everything into the car and go! If your kiddos aren’t potty trained, get swim diapers. Be sure to have a few pairs of swim diapers on hand, which are specifically made for being in the water. Regular diapers have absorbent pockets that will quickly balloon up when submerged in the water, but swim diapers don’t. Because of this, swim diapers won’t do much to hold in urine, but they will help avoid a “poop in the water” scenario, which is never a fun time. I also have a guide on swim diapers that you can read in full here! 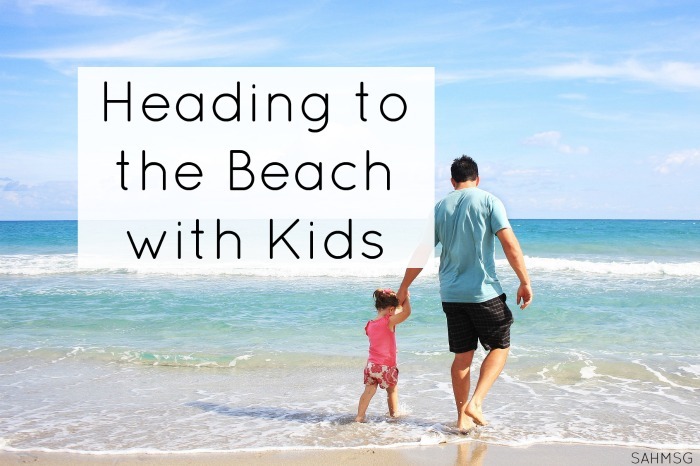 Heading to the beach with kids is meant to be a fun time for all, so don’t stress out! Even with all of the planning that goes into it, don’t forget that the main reason you’re there is to relax and have fun! Build sand castles, splash around in the water, and make memories. Don’t forget to take pictures! 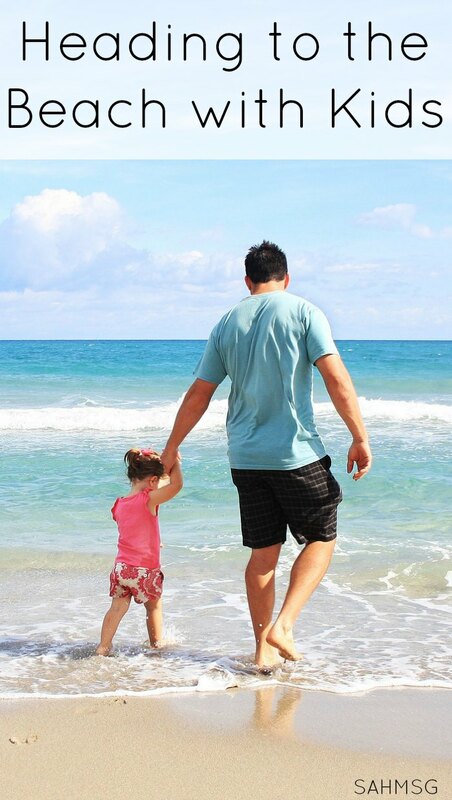 What are your best tips for heading to the beach with kids? 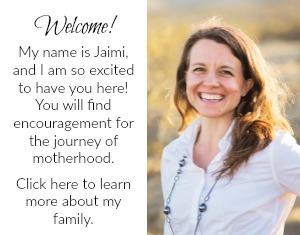 Jennifer Taylor is the proud mama of two, a full-time puppy wrangler and part-time blogger at Mom Tricks. 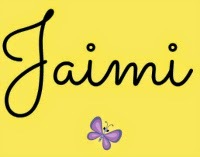 Follow her on Pinterest, Twitter, and Facebook.